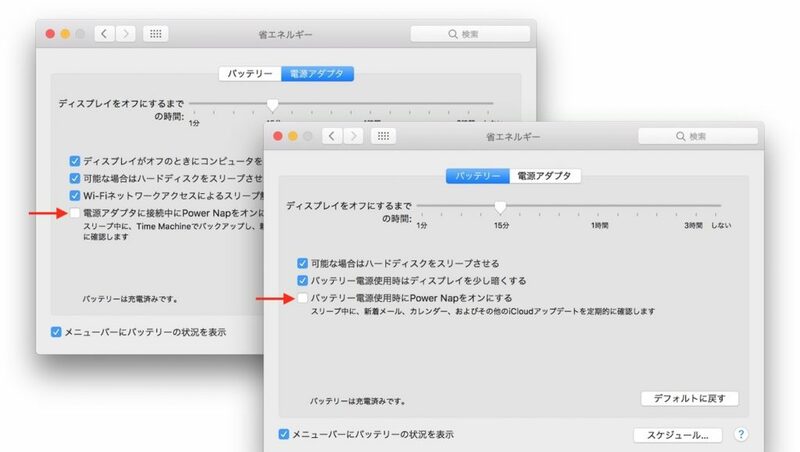 Apple、MacBook Pro (Retina, 15インチ, Mid 2015)モデルがスリープから復帰しない場合についてのサポートドキュメントを公開。 | AAPL Ch. 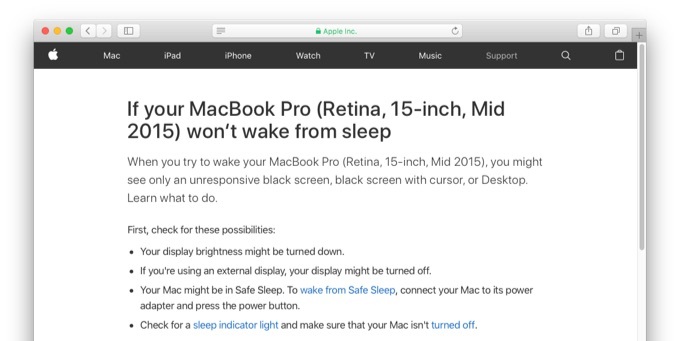 When you try to wake your MacBook Pro (Retina, 15-inch, Mid 2015), you might see only an unresponsive black screen, black screen with cursor, or Desktop. Learn what to do.